It's common knowledge that aquariums need filtration. 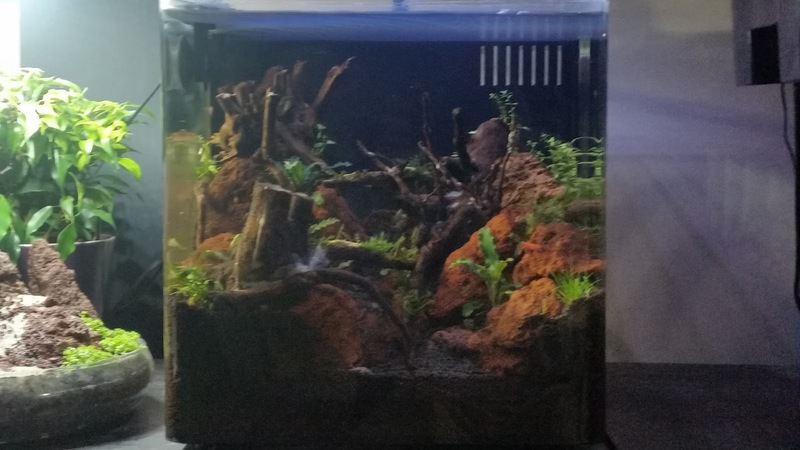 I would go as far as saying that even the uninitiated in our hobby to some degree are aware that an aquarium requires a filter. However when asked why does an aquarium needs a filter many just reply?
" To clean the water"
To some degree that's exactly it, but this answer fails by simplifying the workings of aquarium filtration too much. The filter is the hearth of the aquarium, or as some say its life support system. Yes it does keep the water clean, but that doesn't even begin to describe what it really does because it does so much more than just keep your water clean. To understand how this works one needs to understand how a filter works. Water gets sucked from the aquarium into the filter, this water will be full of organic matter caused by the fish, excess food, plant decay. When the water passes through the sponges inside the filter we have a process that we call mechanical filtration. This process is the mechanical removal of any solid debris and waste from the aquarium. Over time these debris will clog the filter so for a filter to keep working at optimal conditions it is necessary to regular clean it to remove trapped waste. However all these debris trapped in the filter and inside the aquarium will decay over time, this process of decaying will release ammonia into your aquarium water. This is a problem because ammonia is toxic for fish at very small quantities. So the second function of your filter remove these substances out of your water. This process is called biological filtration. For this process to happen we place filter media inside the filter. This media is generally very porous and contains a large surface area. The media itself does nothing to help filter your tank, however it provides an area were nitrifying bacteria can grow. Nitrifying bacteria are a group of beneficial bacteria that will grow in our tank, the filter media inside your filter provides an area with enough surface for a colony of bacteria to grow overtime. It is important because these bacteria feed on ammonia, which means they will remove the deadly ammonia in your water. I have a article on the blog explaining this process in detail so I will try to be quick about it here. Basically waste breaks down into ammonia which is deadly for fish, bacteria then break it down into nitrite which is also deadly, and finally another type of bacteria breaks it down into nitrate which is only deadly in high amounts and that can be controlled through water changes. This is the most important function of our filters, they provide a place where biological filtration can occur and this allows us to keep our fish healthy, without it our fish would be poisoned to death inside the tank. This is called cycling the tank, it takes time , roughly three to four weeks and its the time it takes for a suitable colony of bacteria to grow in your tank and allow biological filtration to occur. When we say you are cycling a tank, you're actually cycling your filter. So we already have mechanical and biological filtrations happening inside our filters but there is yet another type of filtration that can happen, and that is chemical filtration. Chemical filtration is the use of substances like activated carbon, phosphate removers, nitrate removers and many others to remove harmful substances from the tank. For example if you have had sick fish and had to use medicine, it is recommended that at the end of the treatment you add activated carbon to the filter to help remove any traces of the medicine. In essence it removes harmful chemicals. 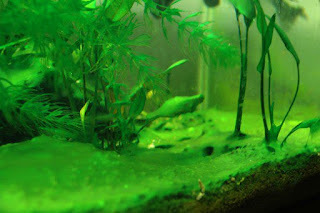 But there's one other very important function your filter provides, specially if you are keeping a planted tank. And that is it adds flow to the tank. Flow is very important in a planted tank because it helps nutrients and co2 move around and get to where its needed, the plants. Without good flow dead spots will appear where debris can be deposited. This will foul the water, can lead to algae and may affect plant growth. 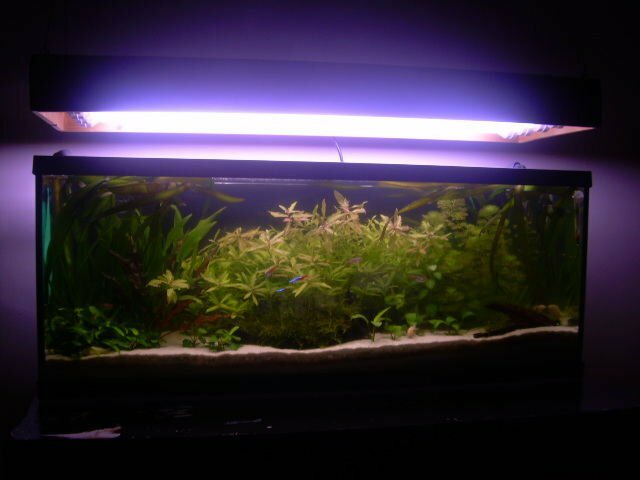 So when choosing a filter for your tank it is very important to chose one with adequate flow. I recommend something that can turn over 10x times the amount of water of the tank. 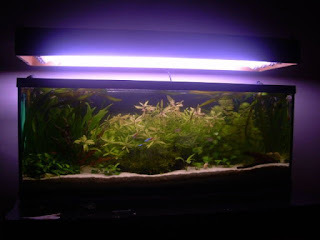 So now that we have established the various functions of an aquarium filter and its importance, I am gonna go through some forms of filtration and its pros and cons. The internal filter is basically a powerhead with a basket for sponges and media. This is most likely to be the first type of filter a beginner will get to know. The internal filter is the cheapest option when it comes to mechanical filtration, however that's probably its only quality as it has serious disadvantages. They tend to be small which means they can't hold much media and are mostly only recommended for smaller aquariums, they get clogged easily which means they require more maintenance than more advanced and efficient forms of filtration. But to me the biggest problem of the this type of filter is that because it sits inside the tank, when you take it out for cleaning most of the waste will leak back into the tank as the water drains out of it, and this for me makes this type of filter something to avoid. The hang on back filter is like the name says a filter that hangs in the back of your tank. Unlike the internal filter this type of filter sits outside of the tank so there is no danger of the waste leaching back when its time to clean it. Another good thing is that it holds more media and though more expensive than an internal filter is still relatively cheap. For me the biggest draw back is that flow,though better is very efficient, it gets clogged easily even though its a lot easier to clean and it still doesn't hold enough media to be able to stock larger tanks. The canister filter is my favourite type of filtration. Like the others it has its pros and cons so lets have a look at it. Lets take the obvious out of the way, the canister filter is way more expensive than any of the previous types discussed. However I always say you get what you pay for. With the canister filter you get a filter that can hold a lot more media, which in turn allows to stock more fish, provides a much larger rate of flow and it requires a lot less maintenance. I am not saying one does not need to clean a canister filter, that is wrong. They need to be cleaned and not doing it can lead to all sorts of problems, however they will require this to be done only from time to time, I tend to do it every month as opposed to every week on the internal and hang on back. It also does not tend to clog easily even if you skip maintenance. The sump system is an external form of filtration that basically consists of an aquarium or container that sits outside of your tank (normally under it in the cabinet), this holds your media and some equipment like the heater. Benefits of the sump are obvious, it provides a lot more space for media than even the canister filter, allows to take equipment from the tank, even though with the rise of external heaters and co2 reactors you can now also do that with an external canister. A sump is also relatively easy to clean and adds the benefit of being able to add a refugium to your system, somewhere where you could for example quarantine a sick fish. 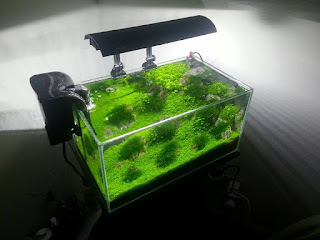 The other benefit is that it can add a considerable amount of water to the entire system as it is basically a second aquarium connected to the first and more water is always a good thing when it comes to keeping quality. However there are some reasons that this system is not for everyone. For start its mostly a DIY system and not everyone feels comfortable to build one. Second it requires you to sacrifice a second tank to the benefit of the first and with the multi tank syndrome epidemic running around there's bound to be some who don't like this idea. Third is the need to drill your tank or build an overflow. Drill a glass tank is a thought that will send chills down the spine of many hobbyists, it can be done however. I have seen it personally, but do it at your own risk. The overflow is a good system but it requires DIY skills. Also on a sump water falls down through gravity into it, filters through dividers holding sponges and media and is pumped back into the tank by a submerged pump, some believe that this does not provide the same quality flow of a canister filter. I am not sure if I can agree with this as sumps are widespread in salted water tanks and for them lack of flow can bring even deadlier problems than in our planted tanks. To finish on sumps its safe to say that they are a must on very large setups and salted water tanks, also sumps can be built into the aquarium instead of adding a second tank, but most of us don't like to waste all that planting space. 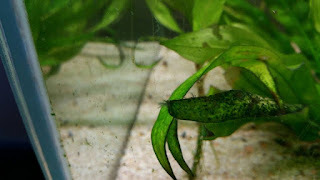 Its important to learn the importance of filtration in our aquariums early on, they don't just clean the tank, the process involves so much more. Knowing and understanding this process is at the heart of keeping fish, otherwise you will be putting your fish in danger. Whether a you're a beginner or an experienced hobbyist there's enough options on the market to help you keep your tank in pristine condition. I hope you found this helpful and if you have something to add up or disagree with anything wrote here leave me a comment.